Philips Advance Magnetic HID ballast with pulse start, has 1 ballast factor and 0.91 power factor. 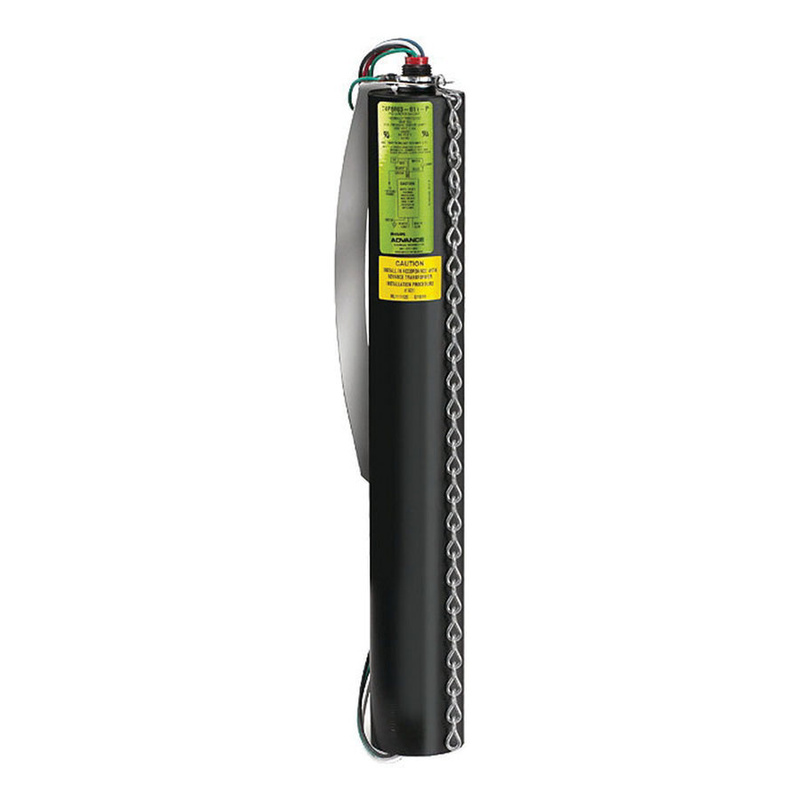 The postline ballast has a voltage rating of 120-Volts AC, current rating of 1.7-Amps and power rating of 178-Watts. It is compatible with one 150-Watt high pressure sodium lamp. The metal housing makes the ballast strong and durable. It has constant wattage deviation of 10% and uses 0.5-mm strip wire and 12-Inch wire for connection. The HID ballast meets UL, CSA and RoHS standards.